A welcome drinks reception will be held on the first floor of Portsmouth Guildhall for all delegates on Monday 23rd June, early evening before the public lecture. This is a opportunity to meet delegates in an informal setting. In celebration of Portsmouth University hosting NAM2014, The Institute of Cosmology and Gravitation have organised a Science related comedy night which will take place on Tuesday 24th June at Tiger Tiger, Gunwharf Quays. Tickets for the Science Comedy Supernova are now sold out. Tickets will not be available on the door. The conference dinner will be held on board the historic HMS Warrior on Wed 25th June at 7.00pm. Pre-dinner drinks will be served on the upper deck with views across Portsmouth harbour, before moving below to dine and absorb the special atmosphere of this Victorian ship. Writer, presenter, comedian and University of Portsmouth’s Chancellor Sandi Toksvig with be our special guest speaker for the evening. Step back in time as you explore this historic ship. Launched in 1860 the ship revolutionised the Victorian Navy. Impressively it has been restored to as near as possible to her 1860′s condition so visitors can really get a flavour of what sea fairing life would have been like in 1860. The Conference Dinner is now fully booked. The annual NAM 5-a-side football tournament will be held on Monday 23rd June. Kick off is at 7pm at HMS Temeraire. Here is a map, the entrance is across the road from Portsmouth Indoor Tennis Centre on Burnaby Road (near the corner with Cambridge Road). Changing facilities are available from 6:45 pm. Dinner will follow. 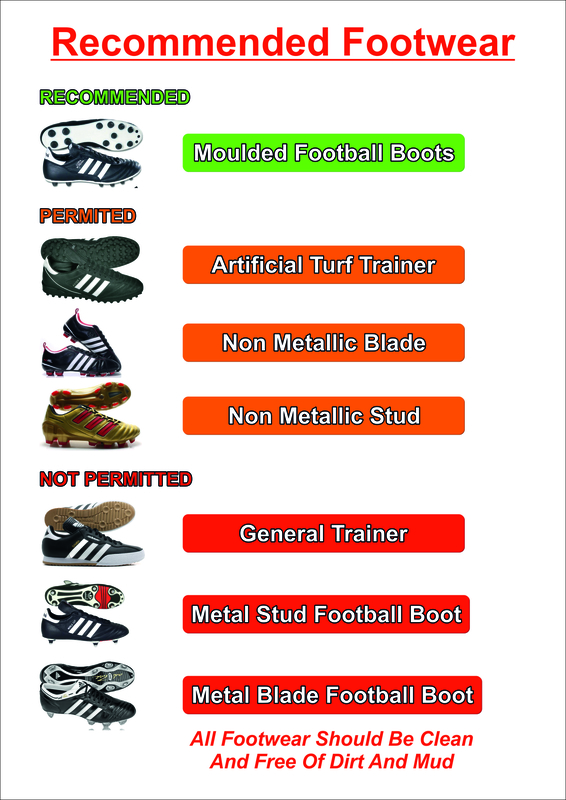 The games will be played on a modern 3G astroturf pitch, so there are some limits on acceptable footwear. Here is a list of allowed footwear. Trainers are acceptable but not recommended. Shin pads are also strongly recommended. Spectators are welcome and we will have a staffed pitch-side bar from 7.15-10.15 pm. 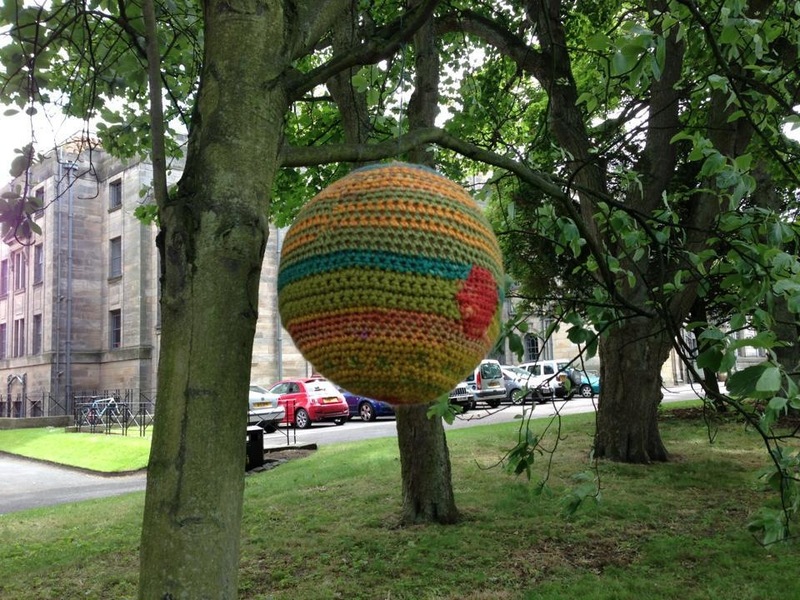 The famous Crocheted planets from NAM2013 in St Andrews. All delegates (from experts to beginners in knitting/crochet) are invited to meet with their bagged lunch, needles and yarn in the Freda Swain Lounge at lunch time (noon-1.30pm) on Thursday 26th June 2014 for the first ever NAM Knitting/Crochet meeting. Expert astronomical knitters and crocheters will be on hand to give advice on making your own crochet planets, knitted galaxies, or maybe some astronomically themed socks. We will host the RAS Whitrow Lecture on the University of Portsmouth campus on the evening of Tuesday 24th June soon after the close of the afternoon parallel sessions. The lecture will be on the “philosophy of cosmology” and will be presented by Professor Ofer Lahav (UCL). Immediately after the lecture (approximately 7pm), we will hold a free drinks reception for the audience and speaker. GitHub Meetup at 7pm on Tue 24th June. Tuesday 24 June (9am to 1pm) will be the Armed Forces Day Parade and Flag Raising Ceremony in the square with a military parade and marching band. Coinciding with the week of NAM2014 is the annual “Portsmouth Festivities“. A city wide cultural festival now in its 15th year, The Festivities aims to champion the very best of Portsmouth, bringing its rich heritage and thriving cultural scene to the forefront. A variety of music, arts, dance and other events will be happening across Portsmouth during this time. This year the NAM Public Program is cross listed with the Festivities.